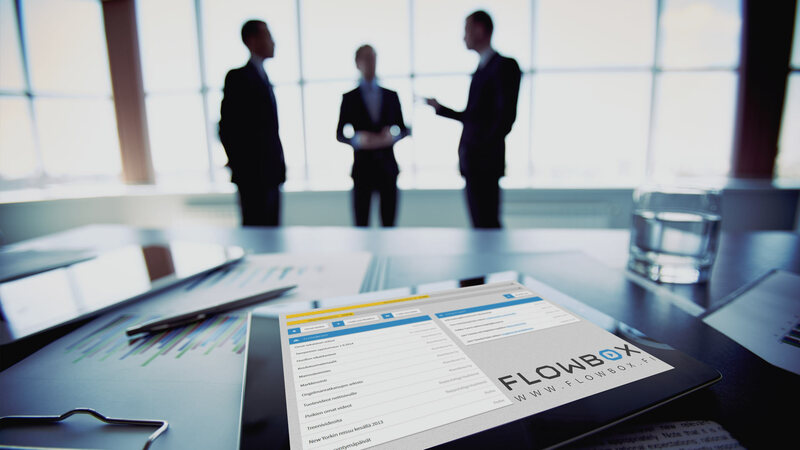 Organisations partner with Flowbox and Blackboard to drive the development of their training, communication and everyday processes. Learning management systems, video platforms, webinars, accessibility and analytics are key in today’s evolving digital business. Companies, educational institutions, cities, governmental institutions, NGO’s and associations. 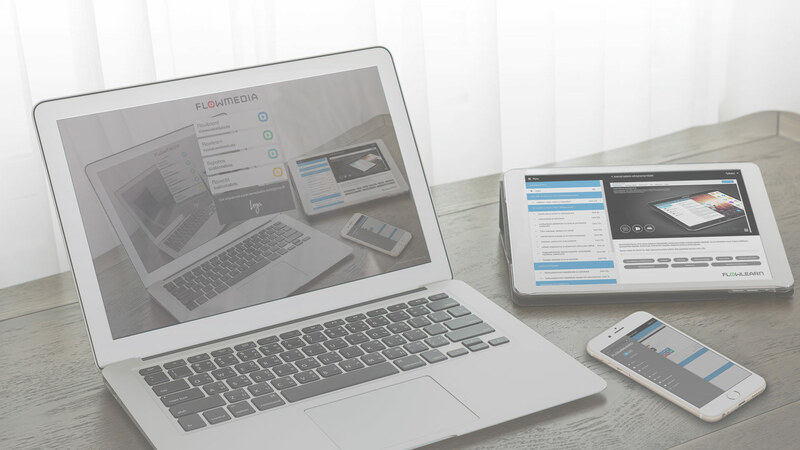 Blackboard is the leading education software provider globally and Flowbox Oy is their official partner of in Finland. Tell us what you are looking for and we will contact you!